Through out the year, Leadville celebrates it's Western and Mining History with events that are as unique and epic as the terrain that surrounds it, the Rocky Mountains. From The Leadville Race Series and Boom Days in the summer to the Winter Carnival and St. Patrick's Day Parade in the winter, each season comes and goes with events that symbolizes the Rocky Mountain life style and welcomes visitor participation. Below are a few of our reoccurring events. For a more detailed up to date or current list check out or Current Seasonal Events list. 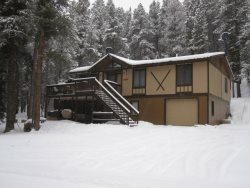 Pick your season to stay in a Cielo Vista Vacation Properties and play in Leadville, Colorado, "The Heart of the Rockies". August 7-9 - Now in its 65th season, this celebration of Old West history will keep the whole family entertained with historical reenactments, a parade, burro races and mining competitions including a variety of food and craft vendors. August 19th - One of the largest cycling events in U.S. History rides down Harrison Ave. on their route from Copper Mountain to Aspen via Independence Pass. June 26-27. This event is the 2nd annual time Leadville is hosting a Kansas City Barbeque Society (KCBS) event and is expected to bring 10,000 visitors and competitors to Lake County.The Leadville BBQ and Brew Festival will be the culmination of a three-week, rising-elevation BBQ competition that starts in Frisco and ends in Leadville, the highest-elevation city in North America. Up to 36 teams will compete in three categories - chicken, ribs and beef brisket. Enjoy bar-be-cue, microbrews and non-alcoholic drinks at this family-friendly event. 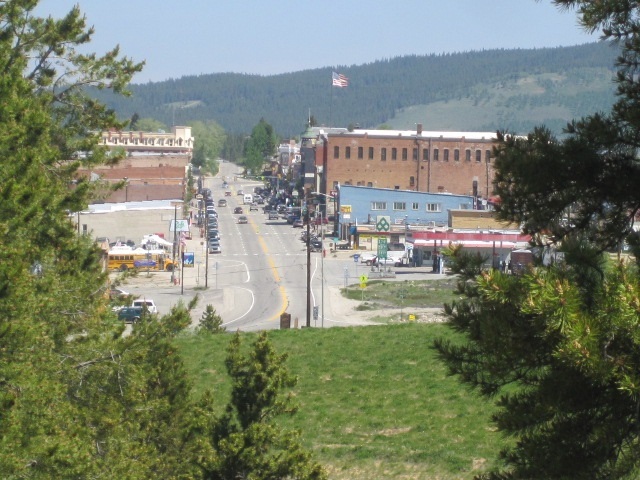 Live music will add to the festive atmosphere on Harrison Avenue in Leadville`s National Historic Landmark District of Victorian Architecture. July 17-18 - The Lions Club brings the circus to Leadville at the rodeo grounds. More info to come. 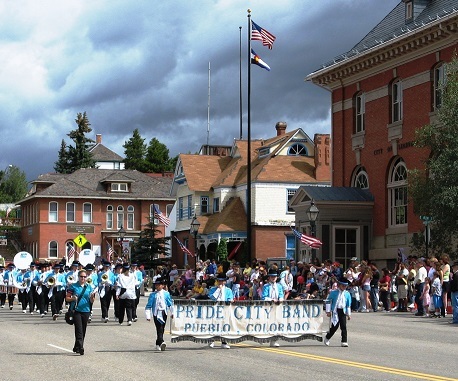 July 2nd -5th Leadville Independence Day Celebration. Join us for an old-fashioned Fourth of July celebration with a parade, ATA Trap ShootFirecracker 5K, BBQs and fireworks! July 18th-August 1st rides will be: See the alpine flowers at their peak, splashing the mountain world with vibrant color! 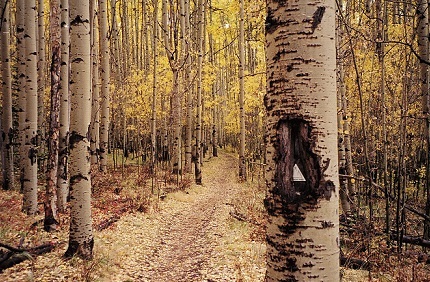 Join our experienced tour guides for a 20 minute hike through pine forests, aspen groves and open meadows. View a multitude of varieties of wildflowers at the water tower. Some flowers sighted include Indian Paintbrush, Lupine and wild strawberries. You may find anything from our "local" deer to a mushroom in a wet marsh. Remember hiking shoes, a water bottle and camera. The train ride will depart at 10:00 am and arrive back at the depot at 1:00 pm. This hike is for people of all capabilities and interests please call for more information (1-866-386-3936). Late Jan - early Feb Snow artists from around the world compete in Breckenridge, CO at the International Snow Sculpture Championships. Sculptures, which remain on display through early February, start as 12-foot-tall, 20+ ton blocks of snow. Teams from all over the world will compete. Using only hand tools, artists achieve finished pieces across five days or 65 hours of sculpting in this one of a kind event. Feb 7 The annual Leadville Snowshoe Marathon and Half Marathon will be held at Mt. Massive Golf Course on Saturday, Feb. 7. The inaugural 2014 race was a smashing success, so kick your winter workout routine into high gear. Starting and ending at the Mount Massive Golf Course the course winds follows high alpine trails and roads around Turquoise under the massive Sawatch Range. The out and back course finishes at the club house where hot soup and cold beer will be waiting. Feb 13 CMC Backcountry Film Festival 11th Anniversary with nine unique films aimed to inspire winter adventurers to seek the snow less traveled. Produced by the Boise ID based nonprofit, Winter Wildlands Alliance, The Backcountry Film Festival is renowned for its mix of professional and grassroots films. From well-known filmmakers who search backcountry corners across the globe to submit their best work to first-timers who take a video camera out on their weekend excursions. March 6th-8th Leadville Nordic Knockout Harrison Ave Sprints. Race on 400 meters of snow, under the lights, down Harrison Avenue (the main drag) in Historic Leadville, Colorado. Two skiers start. Fastest advances. 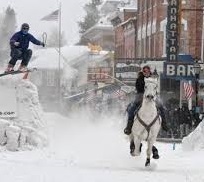 Leadville Skijoring- This annual event is held in downtown Leadville. Skijoring is a horse and rider pulling a skier down a snow-packed road over jumps while spearing rings in a timed competition. Since 1949, this captivating winter sport is as much fun to watch as it is to participate in! The Alpine Orchestra will be presenting �Out of This World!� April 17, 18, and 19 The 45-piece community orchestra, conducted by Beth Steele, will perform a concert consisting of �other-worldly� tunes, composed by John Williams, Gustav Holst, and others, depicting deep space, magic, and fantasy which will musically transport you to worlds beyond our own. Performances are scheduled for: Friday, April 17, in Leadville, at the Annunciation Catholic Church, 609 Poplar St., at 7:30 pm. February 7 Tennessee Pass Night Jam located at the base of Ski Cooper, this fee-based network includes 25 kilometers of highly maintained and regularly groomed trails, with challenging elevation changes in forested trail areas and easier, wide-open segments in the meadow near its namesake pass. August 2nd -8th 2015, The weeklong, 472 challenging Colorado mountain miles bicycle tour is for passionate cyclists. The Central Rocky Mountains will, again, offer challenging climbs, beautiful scenery and fun mountain towns for all participants. CRMBT will see areas that inspired early mountain men, prospectors and fur traders to come out to Colorado. Get away from the heat and experience crisp, clean mountain air at 12,000 feet! Saturday, August 15, 2015 This is it, the race of all races. One hundred miles across the high-altitude, extreme terrain of the Colorado Rockies, this event was created for only the most determined athletes. Starting at 10,152 feet and climbing to 12,424 feet. August 16, 2015 Leadville 10K Run is the shortest run in the series, but covers the first and last 3.1 miles of the infamous Leadville Trail 100 Run presented by New Balance. August 22-23 The legendary "Race Across The Sky" 100-mile run is where it all started back in 1983. This is it. The race where legends are created and limits are tested. 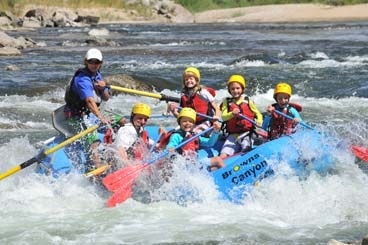 One hundred miles of extreme Colorado Rockies terrain � from elevations of 9,200 to 12,600 feet. You will give the mountain respect, and earn respect from all. The Fall Specials will be September 12th, 13th, 19th, 20th, 26th and 27th of 2015 departing the depot at 10:00 am & 2:00 pm This tour goes all the way up our line, an additional mile and a half, allowing you to see the sweeping vistas of the Arkansas River Valley. This train ride is 3 hours long. Reservations are required. Please book in advance. 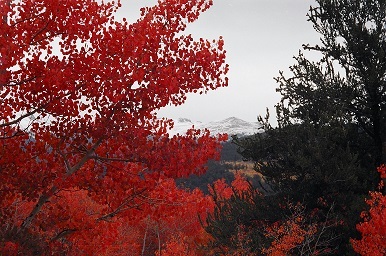 Get that special shot framed by Colorado`s autumn beauty and remember to bring your camera and your jacket!